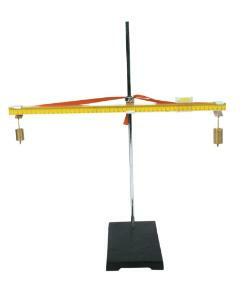 This balance is the first major advancement in teaching simple machines in decades. The internal sliding weight mechanism allows users to neutralize all factors once the fulcrum and positions of force have been established. It includes instructions and a 50 cm scale.